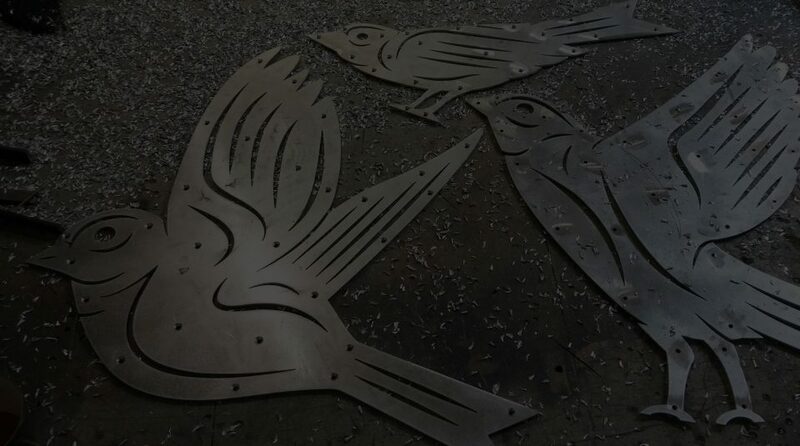 A design studio that stimulates a reaction, development and positive change. Leaven = A pervasive influence that modifies & transforms for the better. Working with Victoria’s DVBA, Cascadia Architects and Western Republic, Leaven Agency helped design and fabricate an eating kiosk for downtown Victoria, British Columbia. 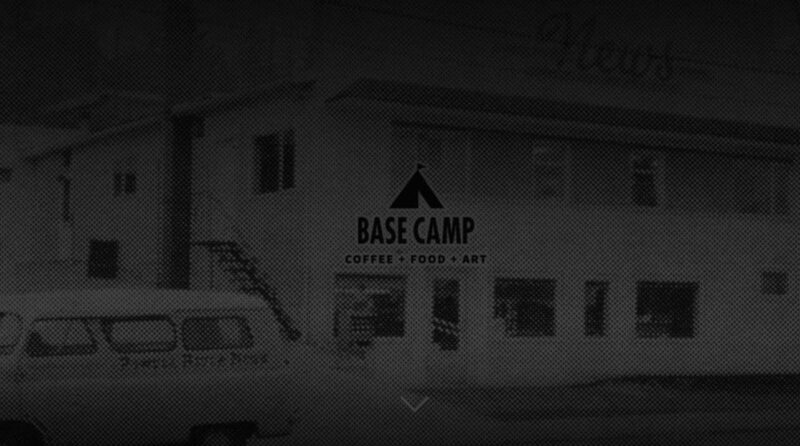 The beginning of a journey to great coffee, food & art starts at Base Camp. Bringing the hilarious .gif animations of Scorpion Dagger to the printed page. High-tech at the end of the road. 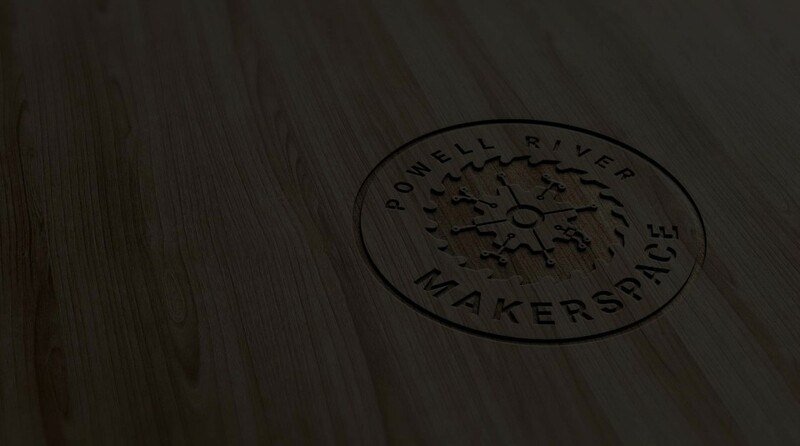 Powell River’s Makerspace approached Leaven Agency to produce a logo solution to launch their new organization. Colour, pattern and rhythm are attributes shared by both music and community. 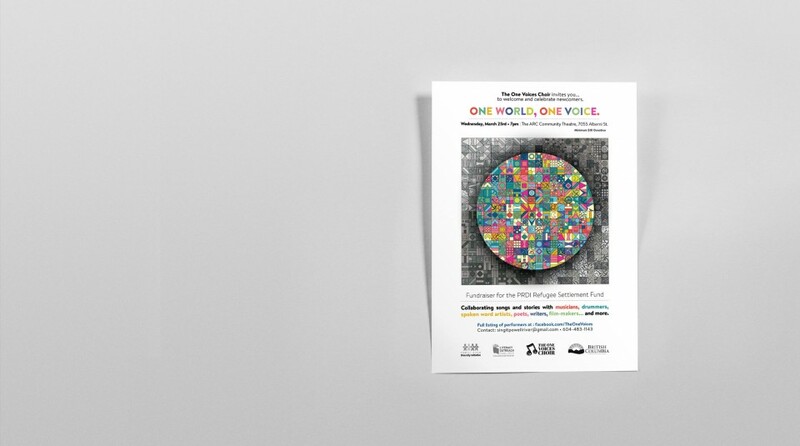 This poster highlights the strengths in diversity.